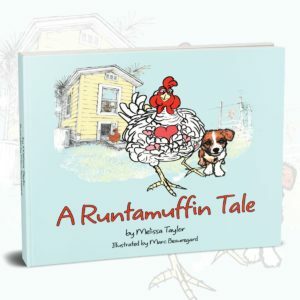 Based on the true life adventures of author Melissa Taylor's charming chickens, A Runtamuffin Tale is a delightful new children's book that follows the life of Runtamuffin — or Runti — a tiny chicken with a big personality. Runti becomes the first chicken brave enough to form a bond with one of the farm's largest inhabitants — a beautiful horse named Mariett. Author Melissa Taylor was born and raised in the small town of Nazareth, Pennsylvania. 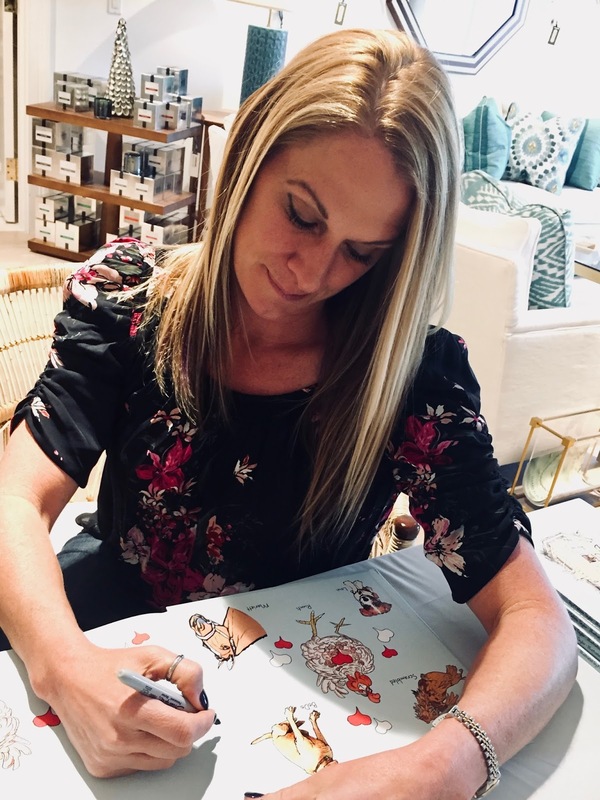 Melissa's mom filled her childhood home with animals, which cultivated Melissa's love and desire to surround herself with all types of four- and two-legged creatures. She currently lives, owns and runs a farm with her husband in South Florida with 14 chickens, 34 horses, 5 dogs and a cockatiel. 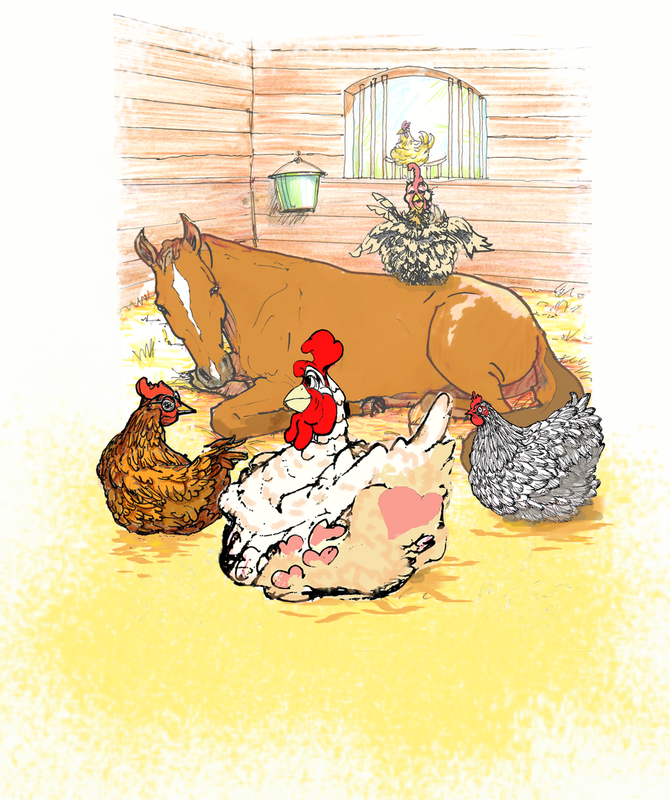 For more information about Melissa and her children's book, please visit: www.runtavision.com.